When it comes to working with commercial window companies, many people are hesitant because they don’t fully understand how the process works. Part of this is due to the fact that there are so many misconceptions circulating about window installation services and commercial window installers. But being able to separate fact from fiction is a critical component of getting the biggest bang for your buck. 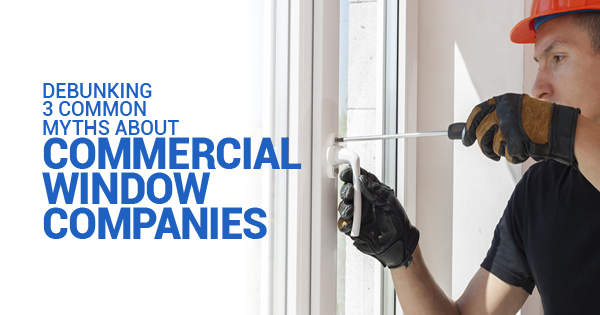 Here are just a few common myths about commercial window installation. The term ‘you get what you pay for’ definitely has some truth to it, but that statement – as well as the one above — is by no means absolute. In fact, on average, replacing a window costs between $300 and $700 per window, and there are a vast array of designs, styles, and other features that contribute to the overall quality as well as your objective opinion. So, throwing a bunch of money at commercial window companies isn’t necessarily the best route. Take your time to hear about the qualities and features of multiple options. This myth may seem like it has some logic to it, but it would only be feasible if window installations took a long time, which they don’t. The fact is, a commercial window replacement technician has sufficient experience and can properly handle any caliber of snow, wind, ice, and other elements. They’ll do all that they can to keep your commercial space protected and warm. All commercial window companies are the same. 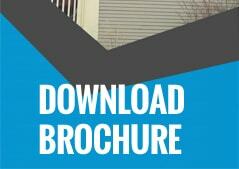 Finally, this is one of the most common myths surrounding the commercial window replacement industry. But it’s completely untrue — even though there are quite a few companies out there, each and every one of them are different in many ways, from the materials used to the professionalism of the specialists. Be vigilant in your search for a commercial window company, and take to the Internet as a first resource. Online reviews can speak volumes in determining the reputability of one company over another, as can their website. If you’re still uncertain, don’t hesitate to request a free consultation and examine the personal characteristics of your technician (knowledge, passion, dedication, etc.). 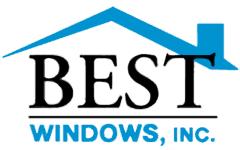 Ultimately, knowing the truth that hides behind these myths is the secret to satisfaction when it comes to commercial window installation.